I have to admit, Back to School shopping is one of my most favorite things. I can't wait until my kids' lists are ready to print. I know that stores start to display their Back to School wares right after the 4th of July, and I start stalking. I've hit all the spots, including Walmart. My Walmart has a great Back to School section with an amazing selection of quality school supplies at a great price. 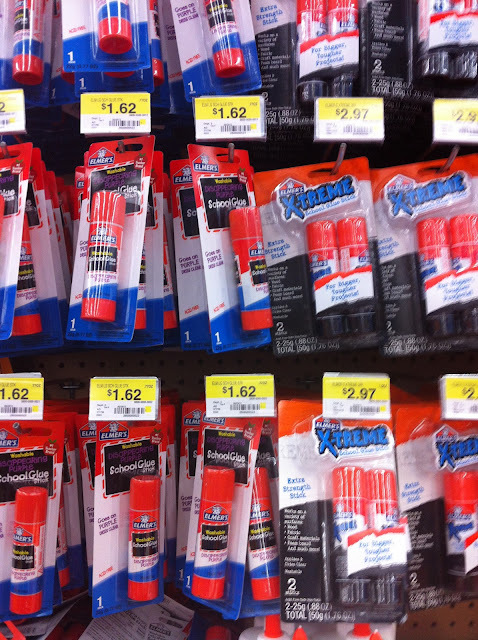 Walmart carries all my favorite brands, including my all time favorite glue from Elmer's. Both our School Supply lists call for Glue Sticks. Walmart also has this wonderful program called #BagItForward. 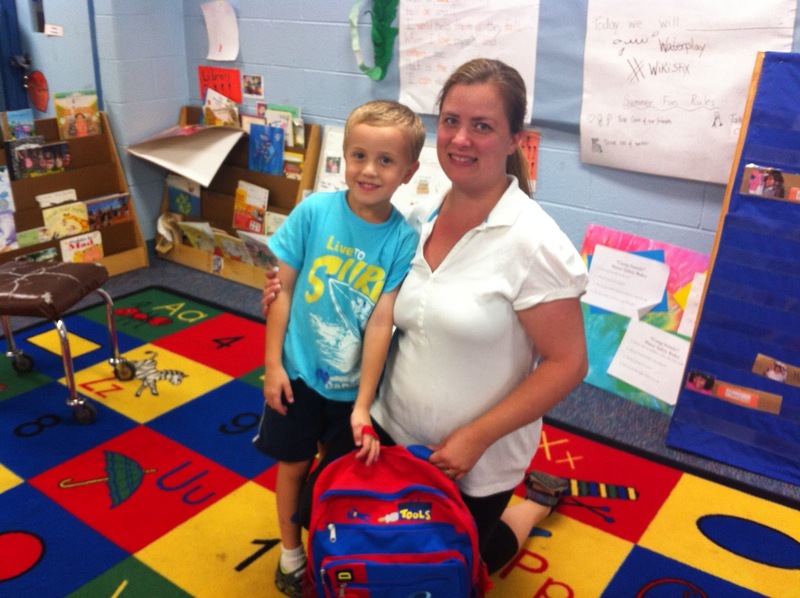 BagItForward is a Back to School Kit Donation program. The program encourages consumers to buy a pre-packaged kit from the Back to School display at their local Walmart, and then donate the kit to a student, educator or organization that supports children in need. 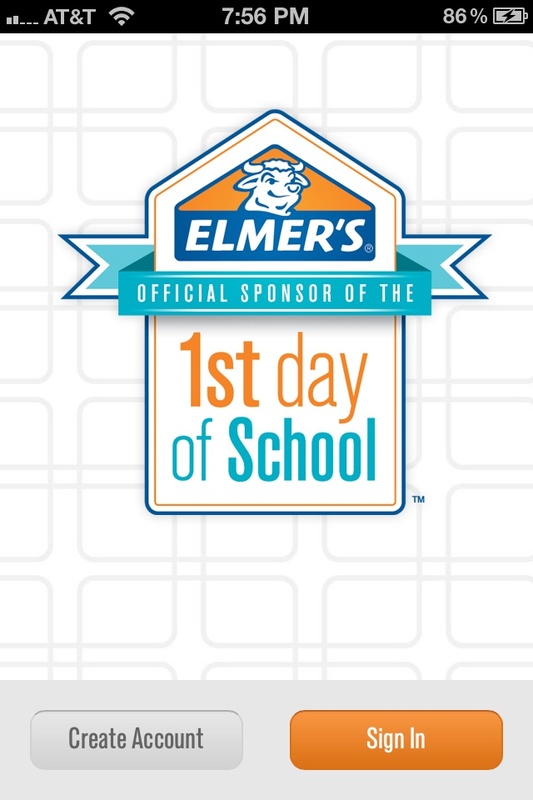 Since I'm such a fan of Back to School, I was thrilled to learn that Elmer's has a 1st Day App you can download. And best of all, the App is FREE. There's a display at Walmart, with a QR code - you can scan it with your smartphone for more information or to download the App right in the store. By using the App, you will be helping to drive donations to the Kids in Need Foundation. What a fun and easy to use App! It was truly easy and inexpensive to pick up a kit, and make a donation to the UCP/Best Friends pre-k classroom teacher, Miss Ginger. UCP/Best Friends is an inclusion program and works hard to support children in need. Owen loved giving the kit to Miss Ginger. For more pictures from my #BagItForward experience, you can check out my #BagItForward Album on Google+. I also made a list of my top 10 items for Back to School. . .what would be on your list? 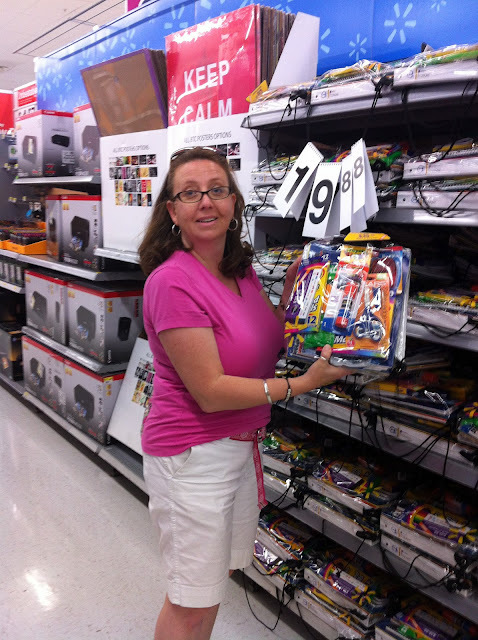 I hope you will consider doing your Back to School shopping at Walmart, and pick up a Back to School kit to donate while you're there and BagItForward! I am a member of the Collective Bias™ Social Fabric© Community. This shop has been compensated as part of a social shopper insights study for Collective Bias™ and Elmer's. #BagItForward #CBias #SocialFabric. As always, all opinions are my very own. Love the Elmer's Bag it Forward campaign! And what a great opportunity to teach Owen about giving back! Thanks Samantha! It was a wonderful teachable opportunity. And so in line with my Back to School obsession - LOL. What an awesome learning experience for your son! We also had a great time with this donation!! 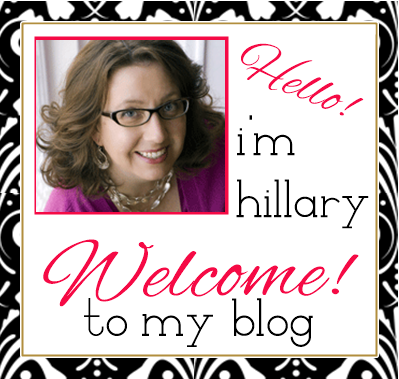 Thanks Michelle - I am totally impressed with the campaign and how easy they make it to give back. I love love love back to school stuff. I can't wait until my kids are old enough to need it. 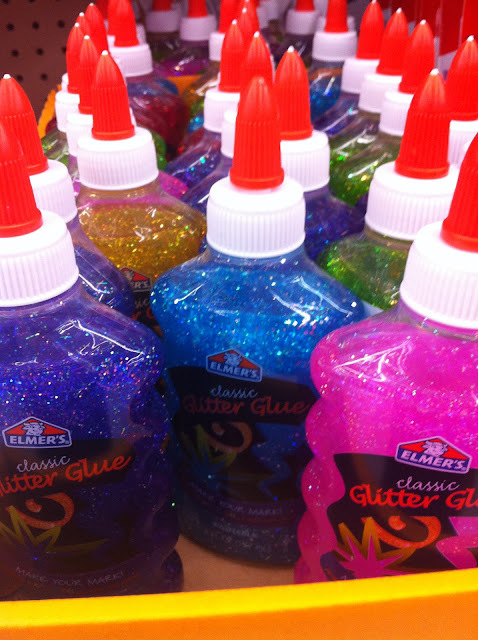 Right now I just pick a couple of things for age appropriate crafts - elmer's glitter glue is on my list! 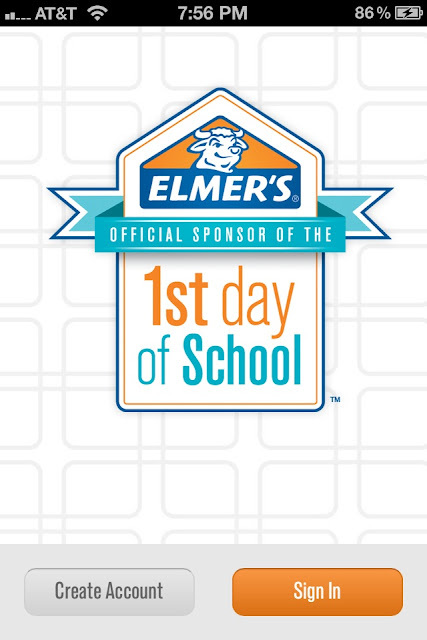 I love that Elmers is doing something for back to school - all of my favorite products for school are Elemers, especially their glitter glue! 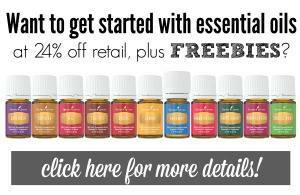 this is a great program. I'll be checking this out! I have not seen this before. I love back to school shopping! Nice, thoughtful campaign. Thanks for sharing! Great idea, what a cute little guy! Thanks for the reminder. What a great program! And Elmer's has glitter glue!? I'm sold. Great program!!! I had no idea about Elmer's Glitter Glue, I need some!! I was really pleased to see BagitForward donation boxes at my local Walmart! What a great program. We also donated this year. Oh my goodness, how adorable is Owen?!! 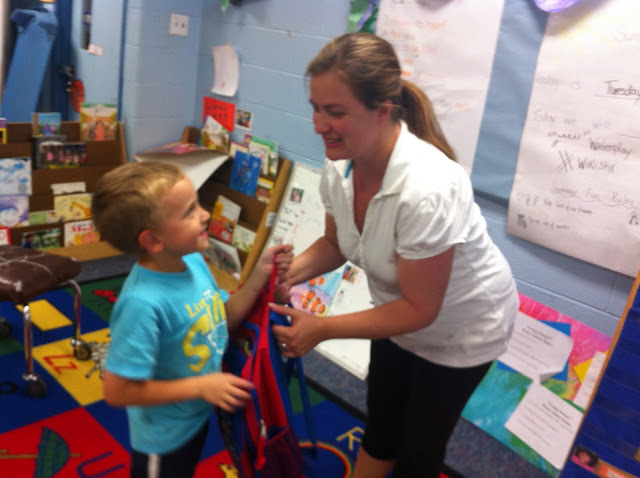 I love the Bag It Forward program. So many teachers go into their own pockets to buy products for their students without even a second thought. Awesome that you were able to support a teacher's efforts! Such a thoughtful way to say thank you to a special teacher! Thank you so much for sharing your Bag It Forward story and helping to spread the word about this important giving mission!